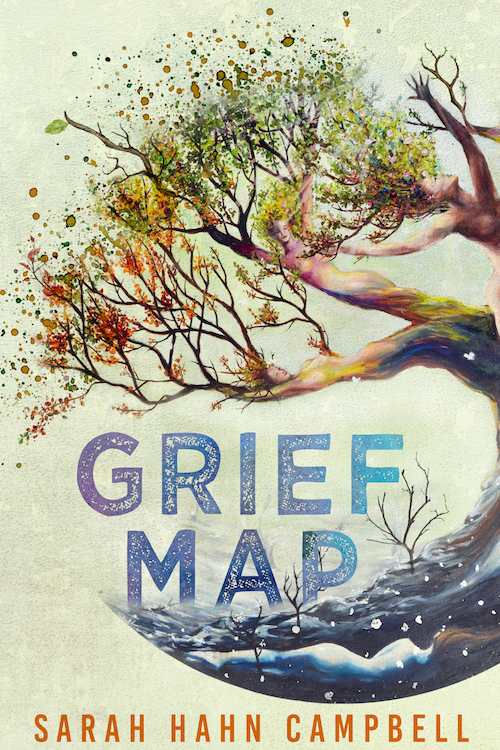 Sarah's book of essays, "Grief Map", published in June 2017 by Brain Mill Press as part of the Hellum and Neal Series. Find a link to the book here. 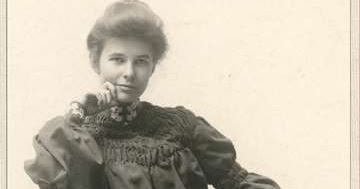 Sarah's blog, "Remember More Than Their Names," a blog about the Colorado mountains and lakes that are named after women -- and who those women were. Archived posts (2008-2011) from Sarah's blog, "Musings of an Alaskan Mama," about adopting her daughter Mitike from Ethiopia. An essay about the history of women climbing Long's Peak. An essay about Sarah's love for New Mexico. 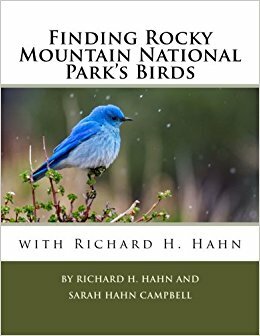 A guidebook to the birds of Rocky Mountain National Park and the photography of Sarah's dad, Richard H. Hahn, with editing and text by Sarah. 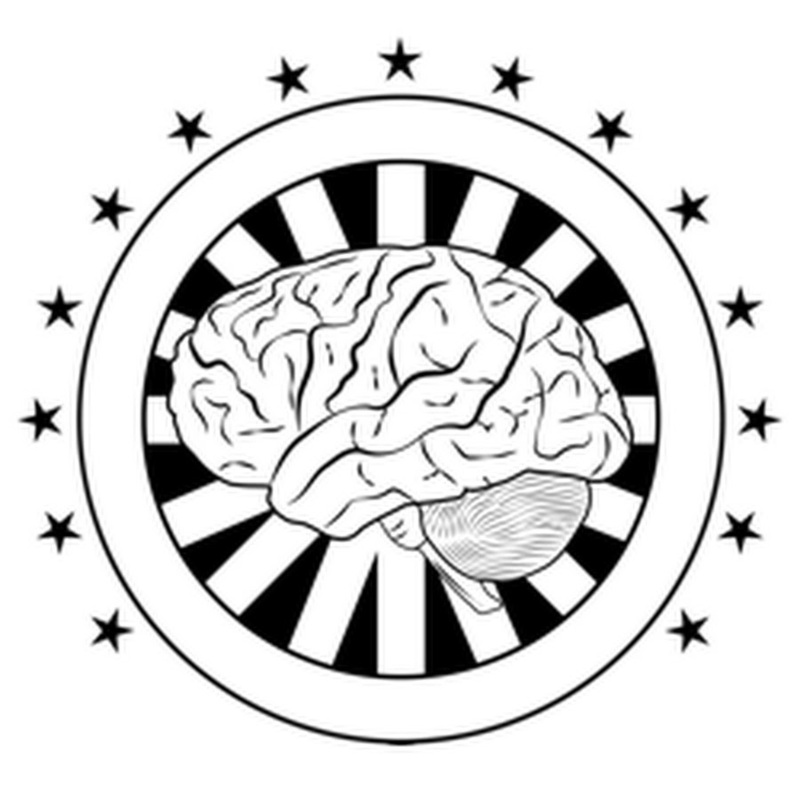 ​Sarah Hahn Campbell's monthly column, "Subversions," for Brain Mill Press' "Voices" blog. A novella about coming out in an Iowa college (and about love). Find other work by Sarah Hahn Campbell (previously Sarah Hahn Brooks) in Room, Curve, Iris Brown Lit Mag and Sinister Wisdom.